We’re now booking for 2020 and we’re excited to share that we’re including 6 rooms for use on Friday and Saturday nights, along with tables, chairs and table linens. Our new package is $9800 with the option of adding up to 31 rooms for the entire weekend. 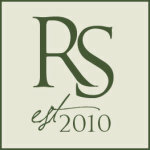 Feel free to email with any questions or to set up a time to tour the ranch at info@rockspringsweddings.com. Rock Springs Ranch, nestled among tall timber and overlooking sprawling pastures, offers exclusive privacy with close access to all the amenities of Central Oregon. Invite your family and friends for a weekend they will reminisce over for years to come. Enjoy the Northwest-style lodge and cabins, the patio overlooking the pond and the ambiance of the outdoor fireplace. The moment you drive to Rock Springs Ranch you’ll be welcomed by its inviting and unique beauty. The wedding venue is close to the amenities of Bend, Oregon, yet it feels so hidden and exclusive. Rock Springs Ranch can be transformed in so many different directions – from rustic and laid back to romantic and classy. With three ceremony sites to choose from, you’re free to create your dream wedding. “My husband and I looked far and wide to find a wedding venue that was beautiful, special, and affordable. I can’t say enough about how happy we are to have chosen Rock Springs Ranch. They allow you to choose your own vendors and really shape the wedding of your dreams. “This was the perfect venue for our wedding. We had about ninety guests and there were places for everyone to enjoy. From the indoor and outdoor fire places to the dance floor, guests could feel at home. We didn’t have to purchase too many decorations because the venue itself was so beautiful. One thing that I really looked for and found here was the fact that we had the whole venue to ourselves and there was plenty of parking. 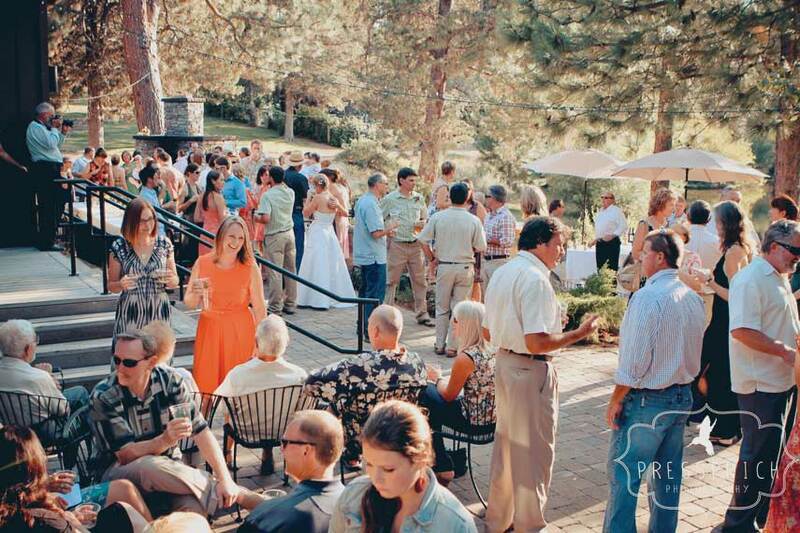 Rock Springs Weddings is an enchanting wedding venue conveniently located 7 miles north of Bend, Oregon. Celebrate an unforgettable event with friends and family among a beautiful backdrop of Central Oregon.